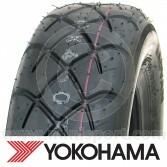 Shop a range of high quality 10” tyres from prestigious motoring brands like Falken, Dunlop, Yokohama, Avon Tyres, Max Sport, Kingpin and Mini Sport. 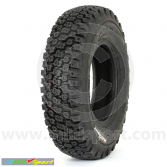 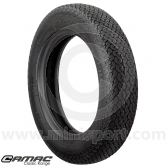 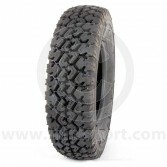 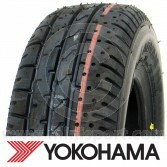 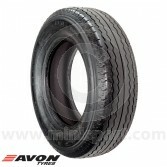 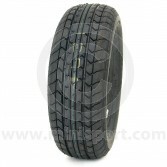 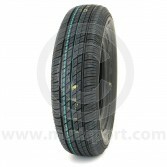 Our 10” Tyres are available in a range of specifications with specialist models for fast road, rally and race use. 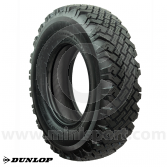 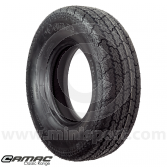 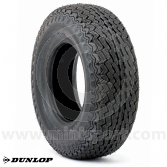 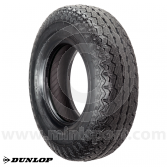 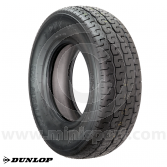 For Classic Mini owners of the 1950’s, 60’s and 70’s we recommend the 145 R10 Dunlop SP44 Weathermaster Seel Belted Radial Tyre available exclusively at Mini Sport.